G Tech Marine, Inc. carries a full line of Avalon Luxury Pontoon Boats. 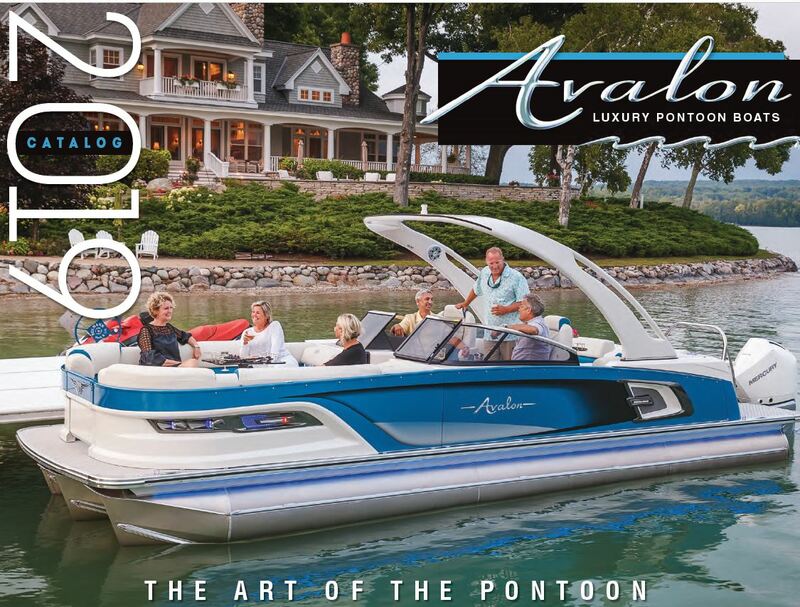 Download the Avalon 2019 catalog for details and specifications of each boat model. Contact Us directly for any additional information and pricing details. Looking to configure the available options for an Avalon Pontoon boat? 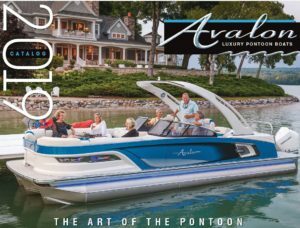 Visit the Avalon Build-A-Pontoon web page on the Avalon Luxury Pontoon Boats website to select the model of your choice and customize your luxury pontoon boat. When you are ready to purchase your custom configured boat, Contact Us for pricing details and to purchase your boat.